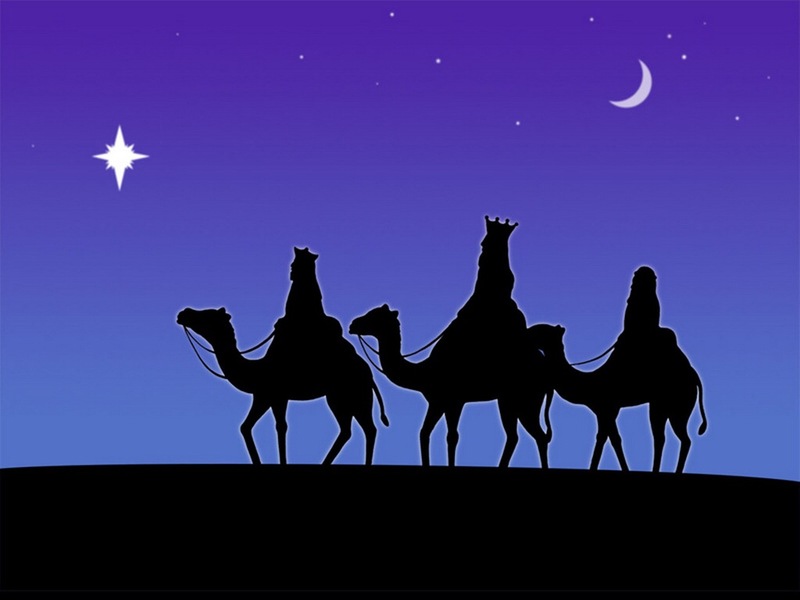 In the UK, we celebrate ‘Days’ such as Christmas Day & Easter Day. 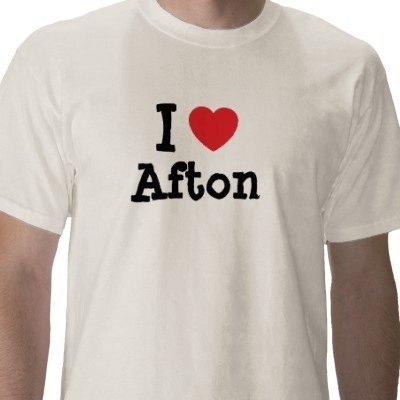 But in Sweden, it is always the Eve ( ‘afton’) that is the big celebration time. There’s påskafton, Valborgsmässoafton, Midsommarafton, pingstafton, nyårsafton, trettondagsafton. Why is this? Surely it can’t just be to get an extra day’s holiday? Well, actually it originates from a time before the mechanical clock. In that period, a new day began at sunset rather than at midnight as it does now. In the Medieval times there was an expression – ‘vid kväll ska dag leva’ – which means something like ‘in the evening, shall the day live.’ Skandinavians held onto this tradition even after clocks were invented, and this is why they celebrated their important days the evening before. Now the evenings have, for practicalities sake, become day time activities. That’s why Swedes celebrate on the ‘Afton’. Oh yeah, and for the extra day’s holiday. With the summer holidays in full swing in Sweden, many urbanites leave their cities and head for their country houses, their boats and further abroad. 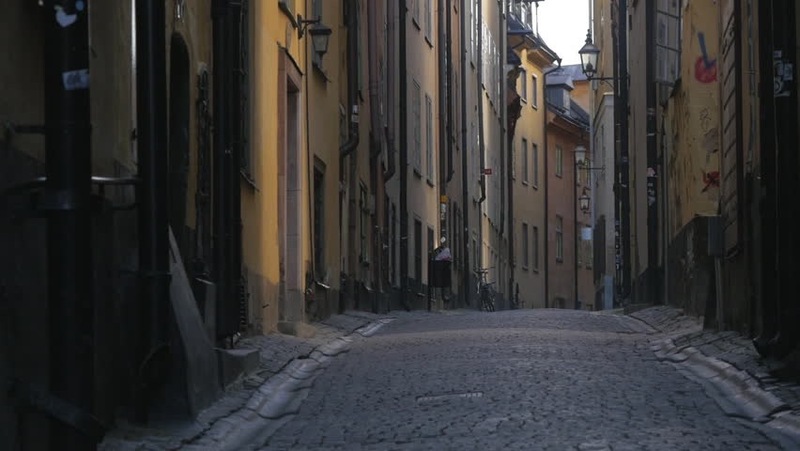 As a result, Stockholm empties out and turns into a ghost town. Fewer cars and fewer people contribute to a calm environment. Many establishments are closed for business and back in August. Most of the people you see are tourists or unfortunates who have to still go to work. Although it has changed over the years, Sweden is still affected by the so-called ‘industrisemester‘ when companies used to completely shut down production for the whole month of July. Even though this has changed now thanks to globalism, July and August are the times when most employees take their holidays and it is noticeable how vast numbers of people disappear from the cities and towns. According to Swedish law, employees are entitled to 5 weeks holiday and can take 4 of these in July-August and there is a right for these to be conjoined.